1.The whole set is extremely well designed, with very tight tolerances and good machining. The interlocking mechanisms are pretty ingenious. Assembling without glue and chemicals. Details are already cut and ready to assemble. The wood is beautiful and smooth. 2.With Laser Cutting Technology, the pieces are easy to remove from the sheet of plywood, the laser cutting is precise and clean (no residue smoke burns). The pieces go together smoothly with no glue and with step-by-step visual instructions. 3.Exquisite external packing, High quality material, Sincere blessings. This is the best Choice for Gifts such as Birthday Gift. 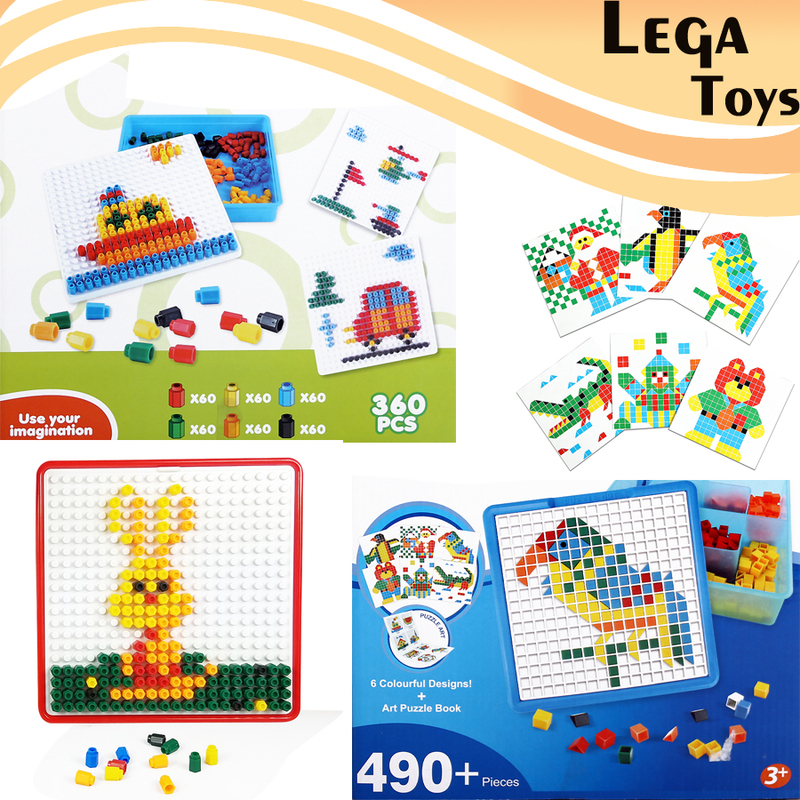 It also can be used as Event prizes, or the Study materials of Handicraft class in school. What you will accomplish is a very beautiful and unique artwork! 4.Great brain teaser. Gets lots of attention and looks great on the desk. Your coworkers, friends or family can\'t help but play with it.